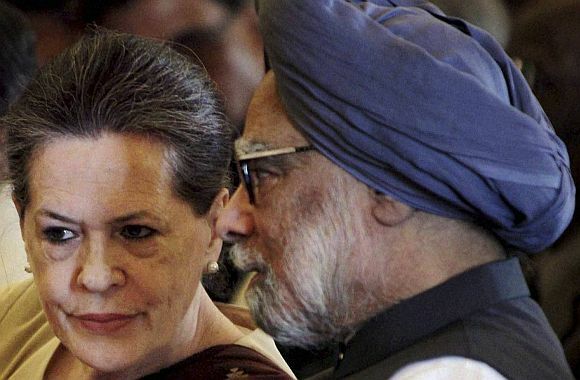 Congress President Sonia Gandhi, Prime Minister Manmohan Singh and All India Congress Committee Vice President Rahul Gandhi have been named among top 5 in the world's 100 most influential list of Asians topped by China's new President Xi Jinping. She came in as the second most influential on the list followed by Chinese Premier Le Keqiang released as part of the annual Asian Awards held in London on Tuesday. Prime Minister Singh was ranked No 4 for having "1.2 billion subjects under his rule and a GDP of nearly USD 2 trillion." 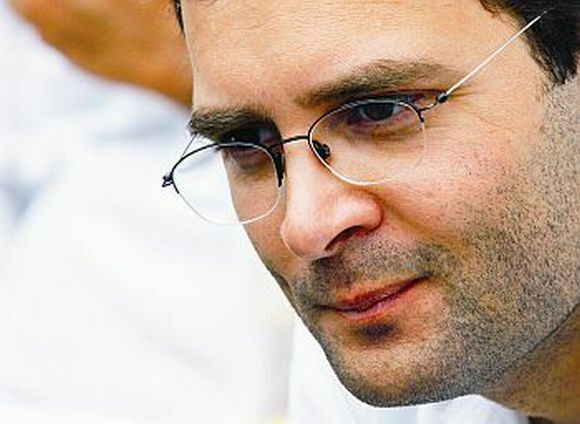 Congress vice-president Rahul Gandhi placed at 5th position for being "tipped as the country's next prime minister". "Countless hours of research and deliberation went into creating this list and I am confident it will become a definitive guide of measuring influence among those of Asian origin. The aim of the list is simple, to showcase the most influential Asian people in the world today, said Paul Sagoo, founder of The Asian Awards and its associated influential list. 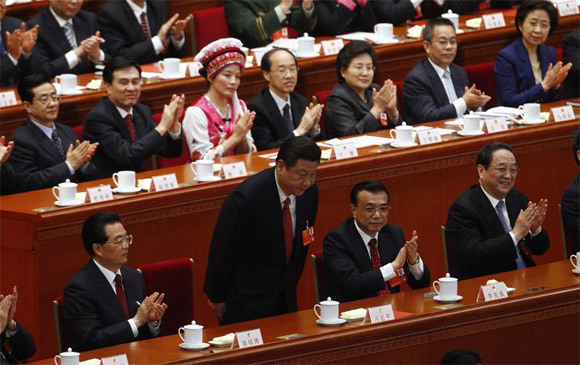 The list was topped by Chinese President Xi, who is also the general secretary of the Communist Party of China. "Wealth and political influence ranked highly amongst the categories," said Paul Sagoo, founder of The Asian Awards and its associated influential list, which was topped by Xi Jinping, General Secretary of the Communist Party of China. Among the other key Indians to make the grade included Reliance Industries chief Mukesh Ambani for owning "India's most valuable company", in ninth place, followed by President Pranab Mukherjee at 19th place and steel magnate Lakshmi N Mittal at 20th position. Indian entries dominated the Top 100 with 39 names, followed by 15 from China and six from the Philippines. Politics and business proved the most widely represented fields.